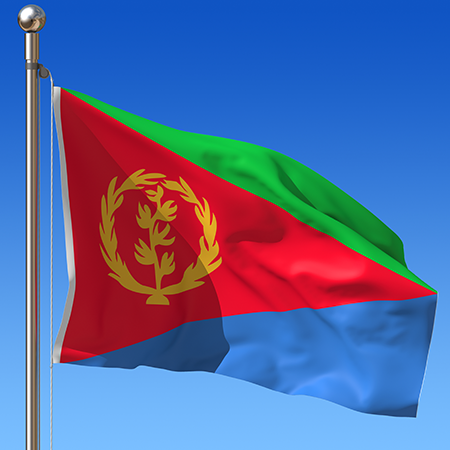 On 8th July, Julia Crawford from JusticeInfo.net published an interview with Mike Smith, the Chairman of the three person UNHRC Commission of Inquiry on Eritrea. Mr Smith discusses the difficulties faced by the Commission mandated on 2nd July to investigate whether human rights abuses under Isaias Afwerki’s 22 year regime could constitute crimes against humanity. Last month, the inquiry published a 500 page report detailing the detention, torture and killing of Eritrean civilians.